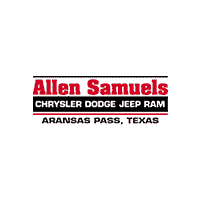 There are many benefits to leasing a new Jeep Wrangler at Allen Samuels CDJR Aransas Pass, and one of the best reasons to do so is access to its impressive performance and innovative features. See what the new Jeep Wrangler has to offer, and contact our finance department if you have any questions about leasing! What are Jeep Wrangler Performance Features? Additional Sealing: Better sealing around the electronic and core mechanical components give the Wrangler more water fording ability. Wash Out Interior: Enjoy the outdoors without the worry of damage to your interior. Trail Rated® Badge: This proves the Wrangler has been tested in the most extreme situations and conditions and dominated in areas including ground clearance and articulation. Jeep 4×4 Systems: Jeep 4×4 systems allow drivers to tackle the toughest terrain with ease. Combined with heavy-duty axles, sway bar disconnect, and performance tires and you have a vehicle that can keep up with your need for thrills. 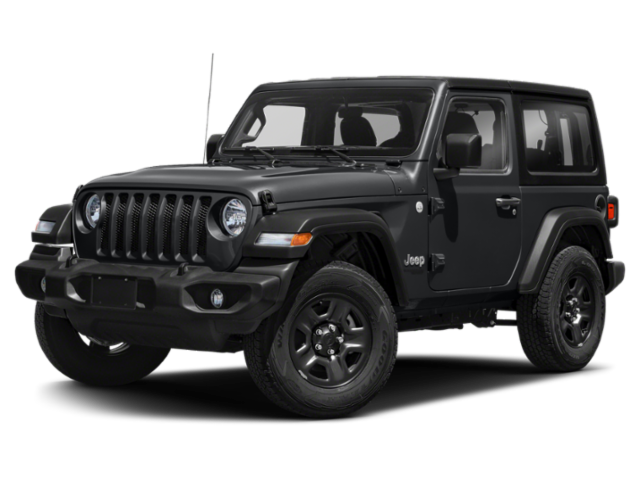 If you have decided on leasing a Jeep Wrangler, our finance experts would be glad to discuss your leasing options.